Park Physical Therapy opened its doors in 1993. 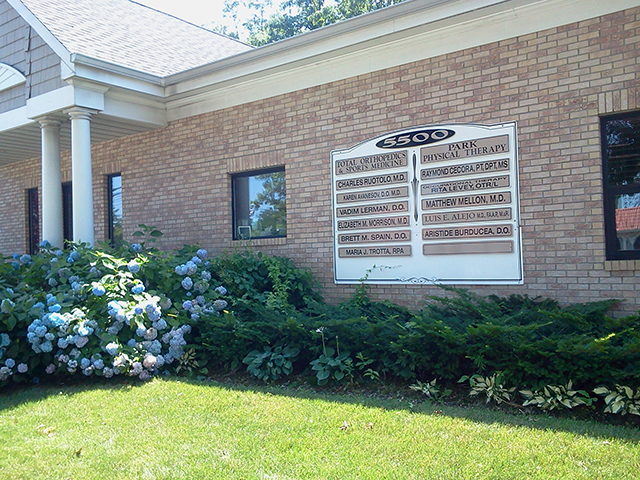 We pride ourselves in the thousands of patients we have treated in Massapequa and the surrounding areas. We feel honored that many people in the community, as well as many healthcare professionals, have entrusted the care of their patients and loved ones to our practice. We aim to provide high quality, compassionate care to all individuals who require physical therapy. 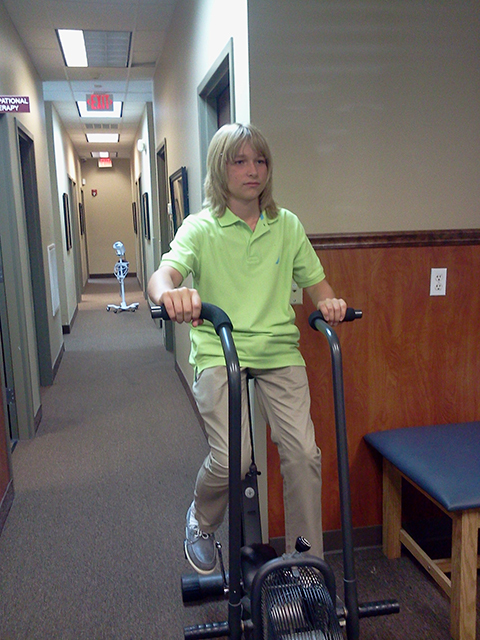 Our goal is to restore normal strength, motion, gait, balance, and overall function that has declined secondary to injury, impairment, or disease in the most time efficient manner. We work very closely with orthopedists, neurologists, sports medicine doctors, dentists, physiatrists, osteopaths and primary care physicians to plan and execute the most appropriate plan of care for each patient.